Made with unpasteurised cows milk from Lower Westcombe Farm, Westcombe Cheddar is a traditional, hand-crafted cheddar from Evercreech, Somerset. Full of deep, nutty flavours, especially hazelnut, with citrusy, grassy notes coming through. This cheese has a lovely long, lingering finish that has ever so slight caramel notes. 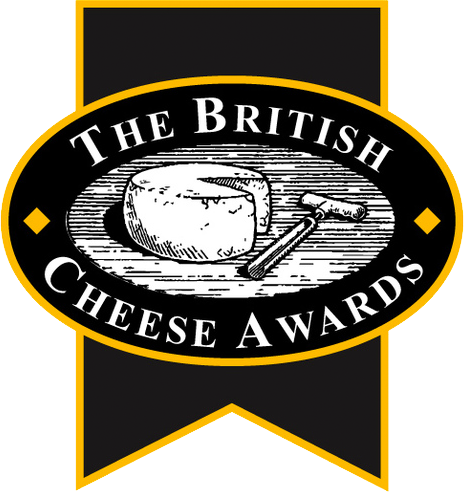 This is a cheddar that has won practically all awards going but it also enjoys European PDO status as well as Artisan Somerset Cheddar designation from Slow Food, which are richly deserved honours. 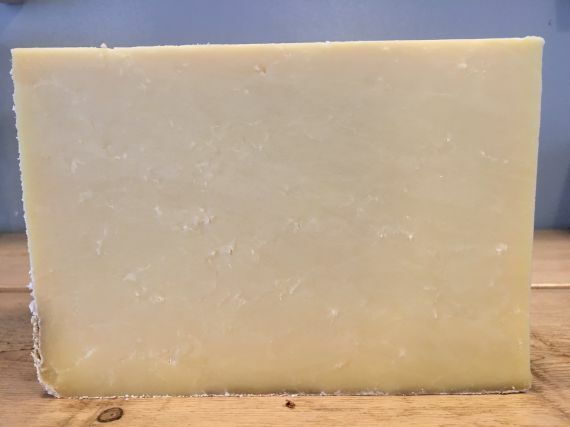 A classic cheddar, we would be happy using Westcombe on a cheeseboard or a classic Ploughmans Lunch and would pair it with many beers, but a pale ale would work best. Delicious traditional oatcakes with texture that's perfect for having with cheese. Delicious caramalised onion chutney with a subtle sweetness. One of the best onion chutneys we've tasted. Beautiful hard cheese from Lincolnshire, which is like a cross between mature cheddar and Comté.